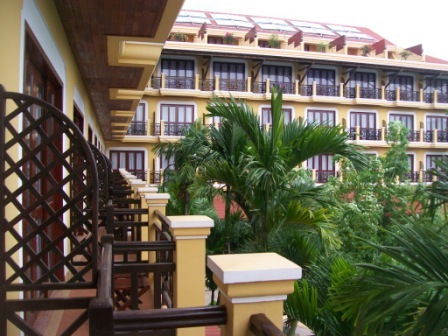 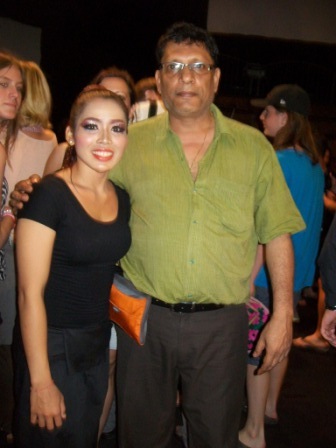 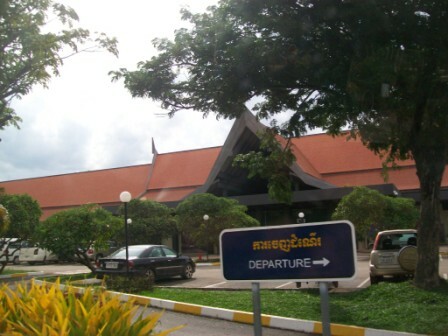 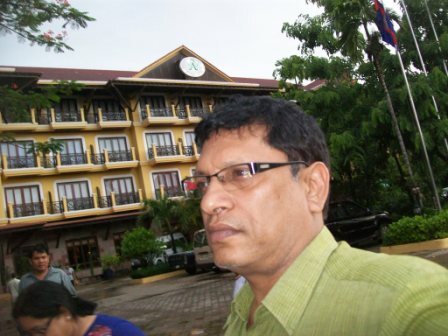 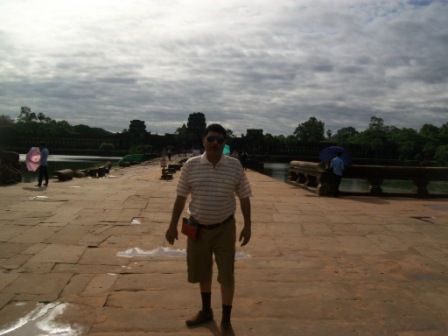 It was difficult to name each photo so am attaching pictures. 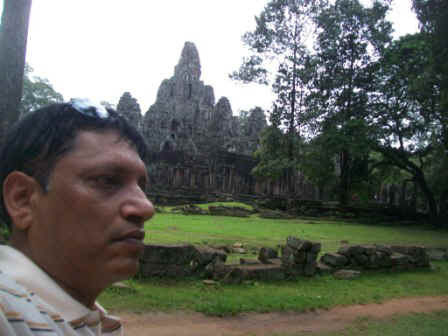 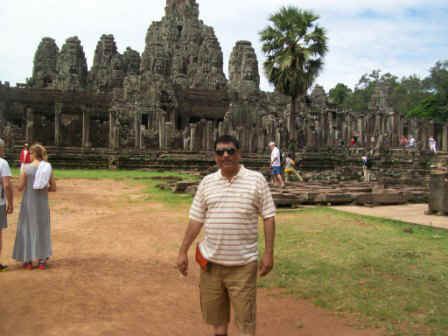 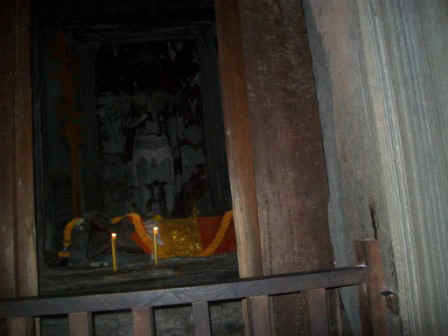 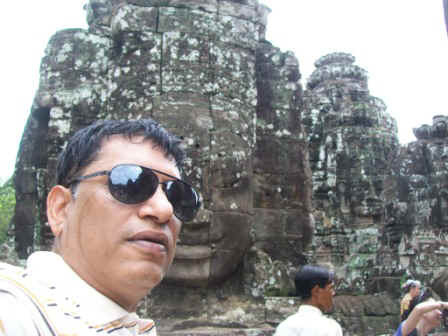 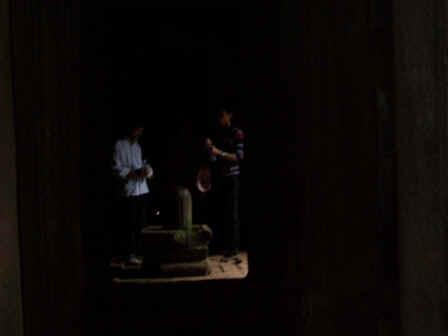 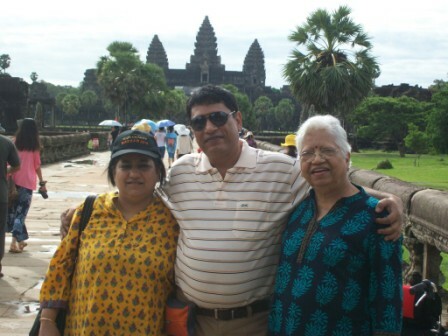 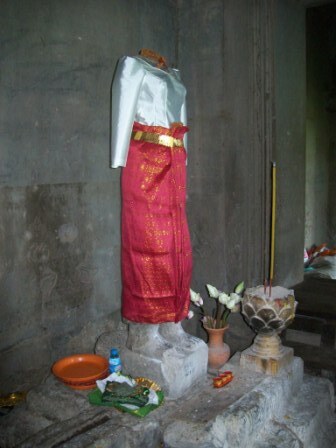 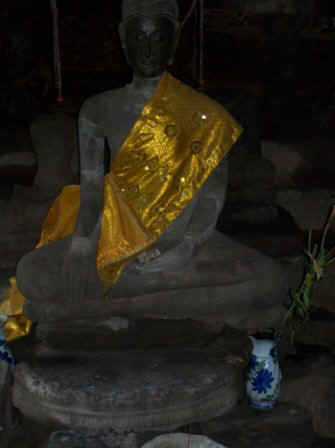 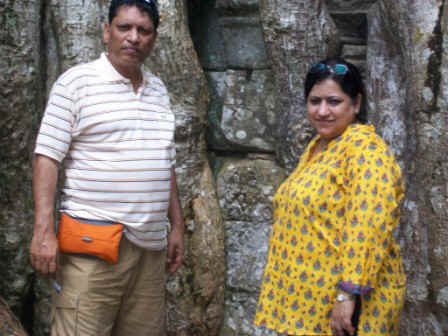 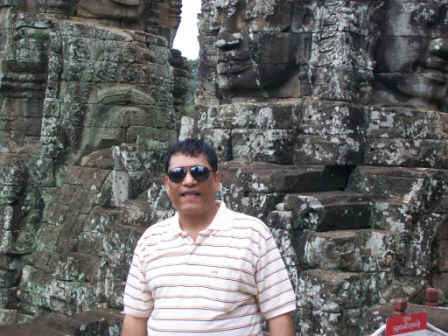 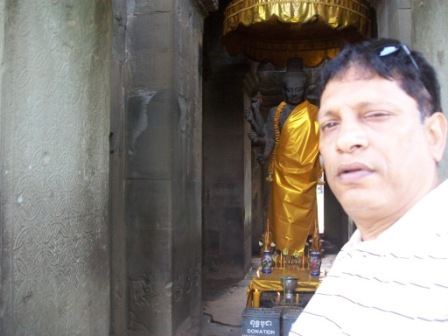 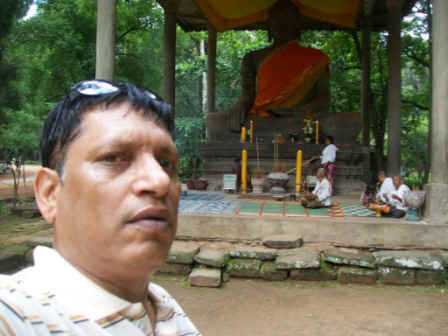 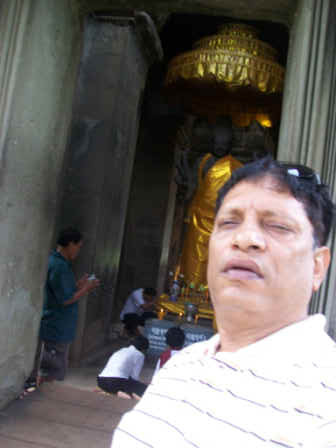 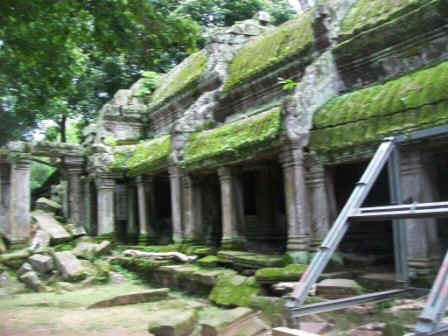 Thee are temples made in the year 800 AD which means about 1200 years old. 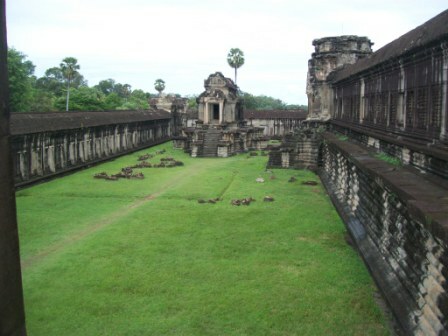 Outer walls are in about 1 kilometer. 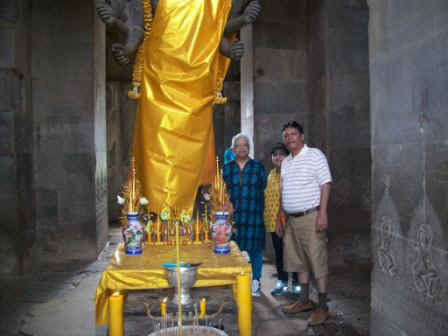 between two kings father who was a Hindu, son who was a Buddhist and later another king who was a Hindu. 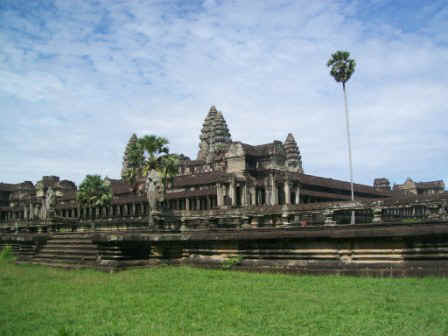 One of the oldest Hindu temples in the world. 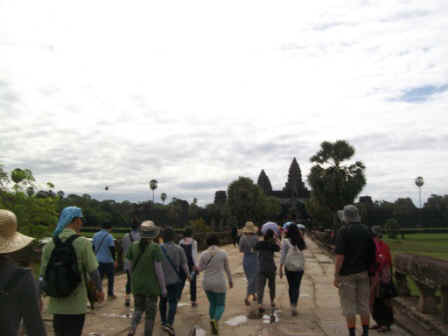 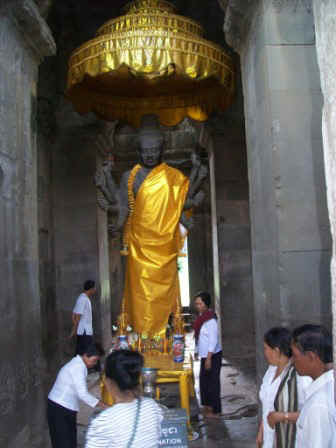 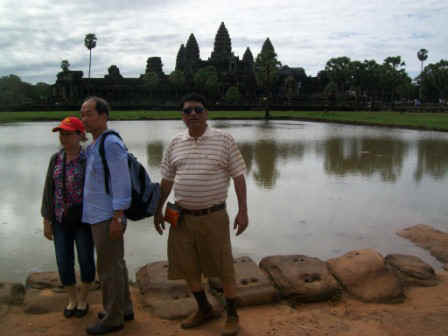 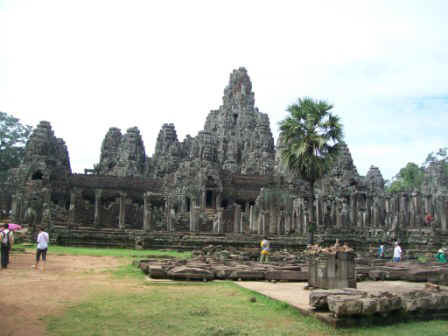 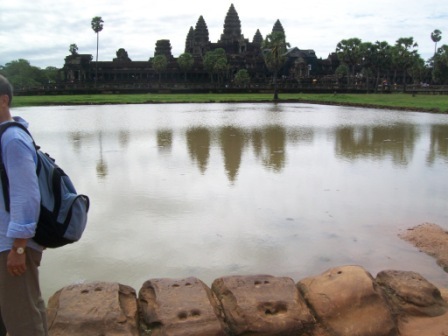 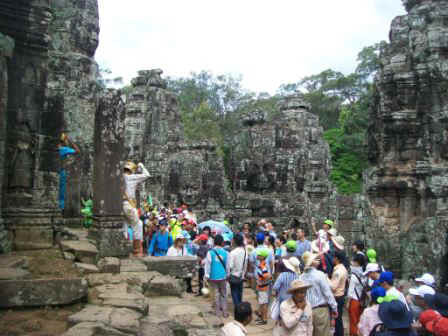 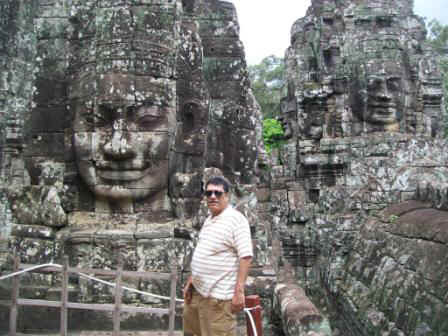 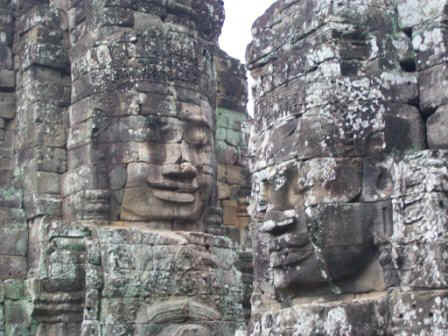 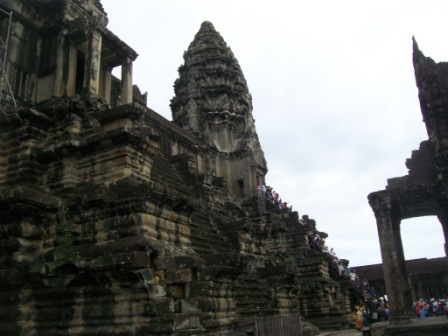 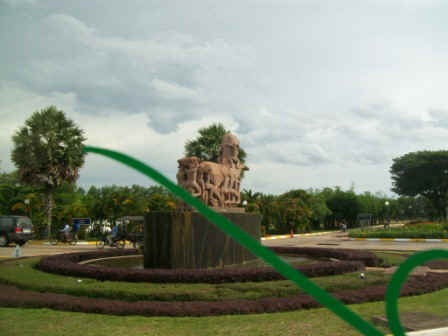 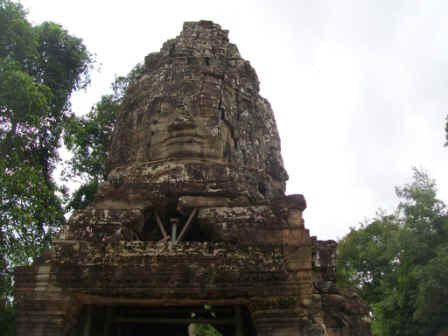 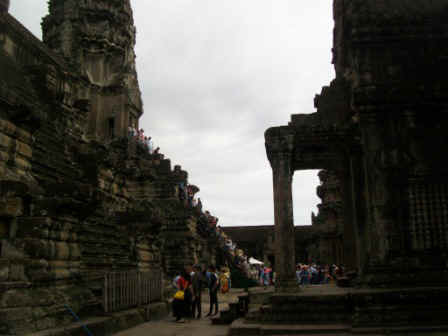 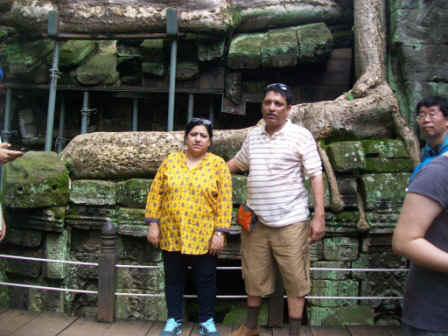 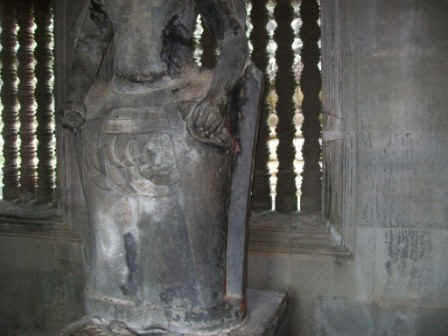 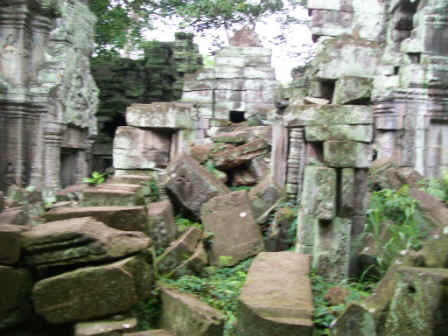 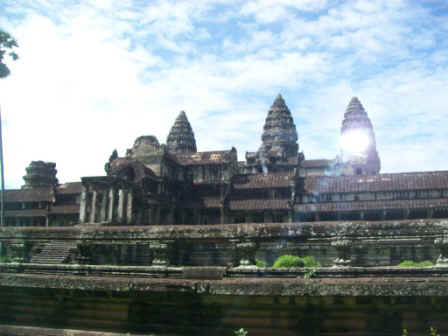 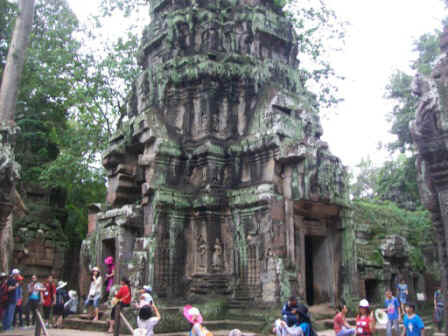 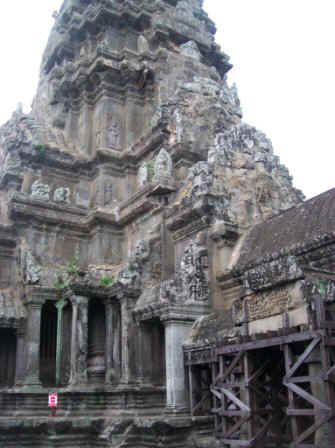 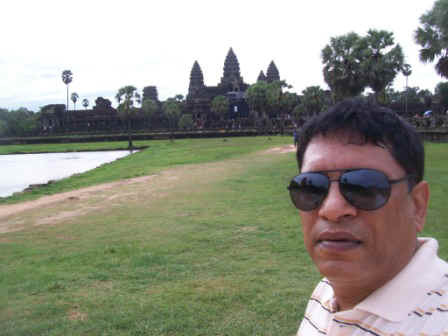 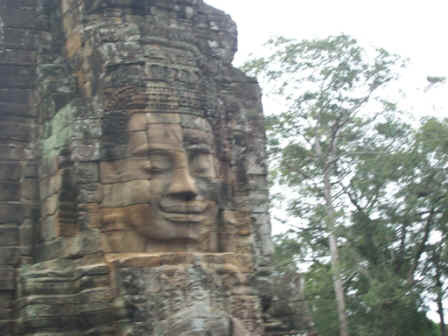 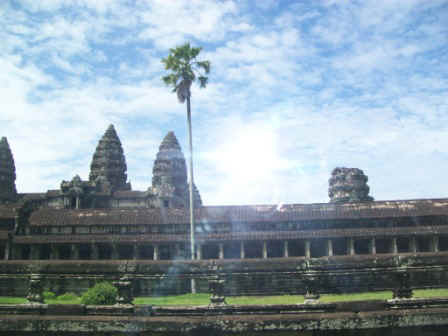 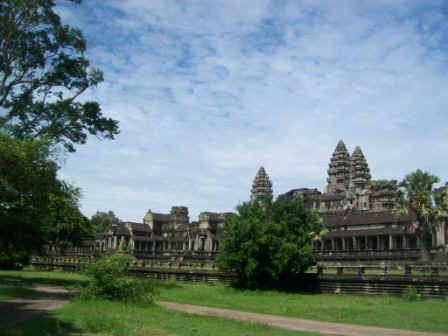 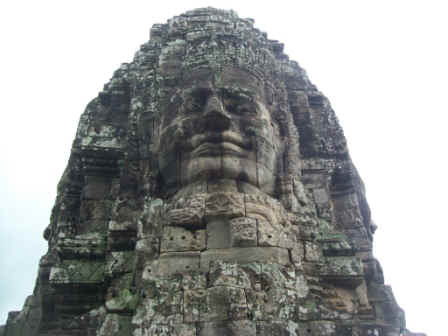 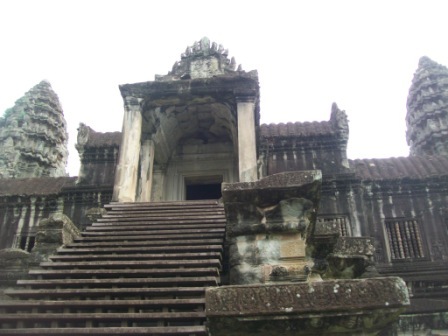 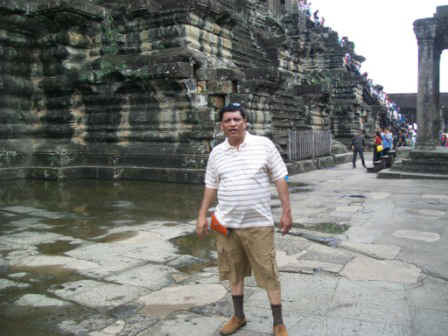 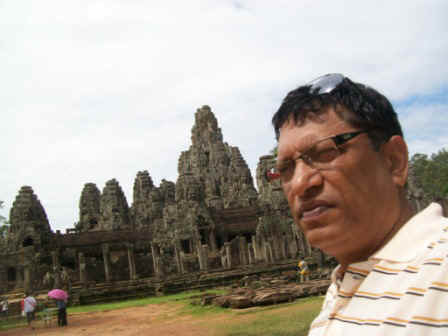 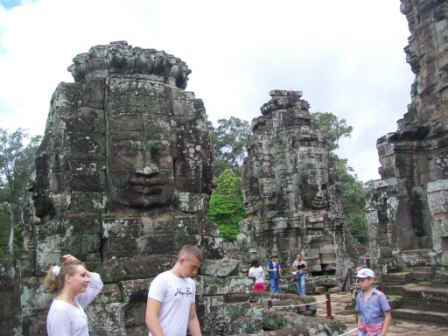 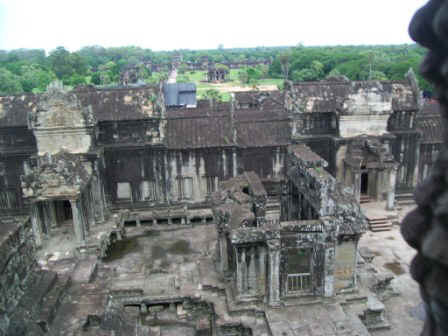 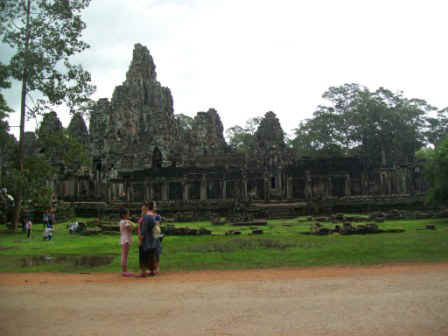 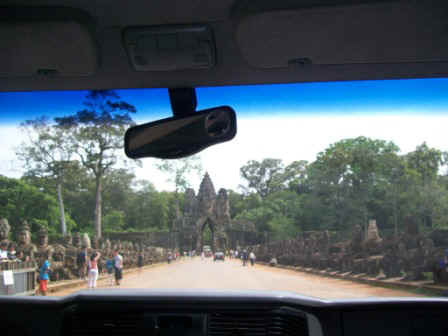 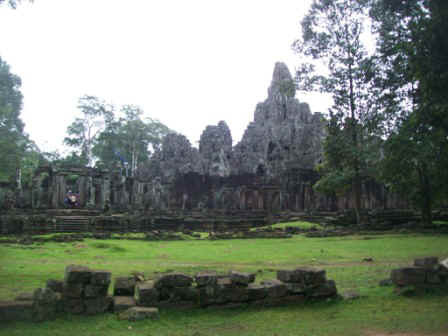 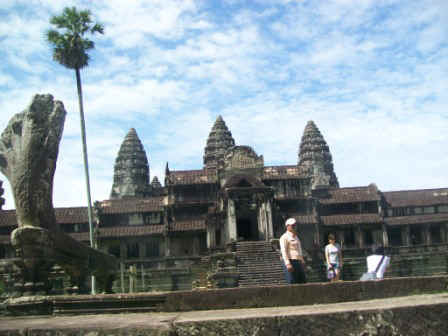 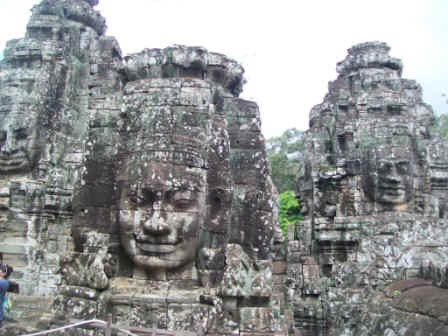 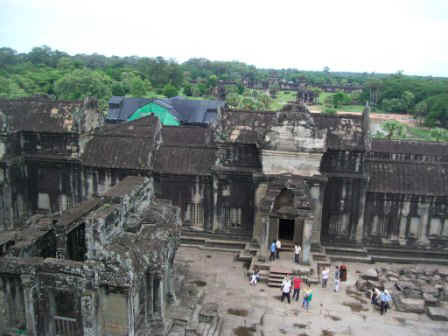 The second is Angkor vat where you will see the top of the temple has many faces which were originally hindu but the third eye of the shiva was removed to convert them into buddhist faces. 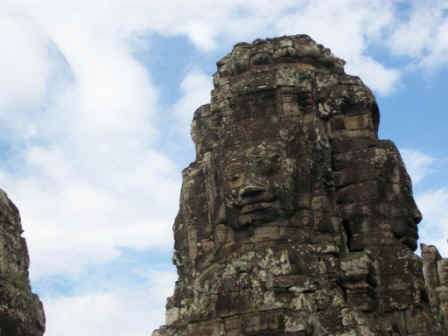 This was a temple created with 49 faces on the top. 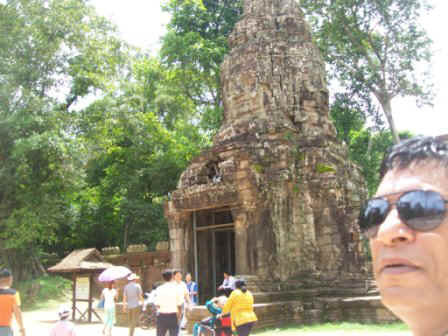 In some photos you will see the third eye of Shiva. 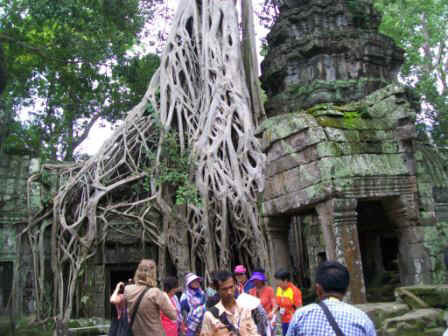 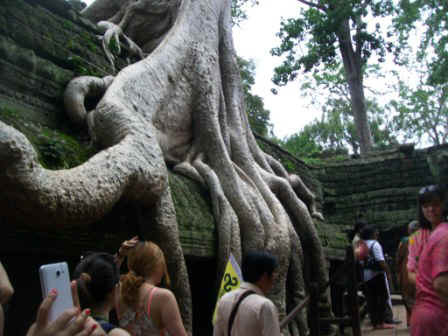 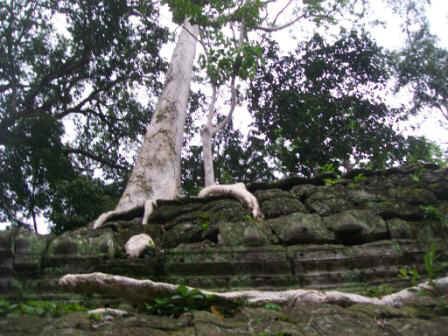 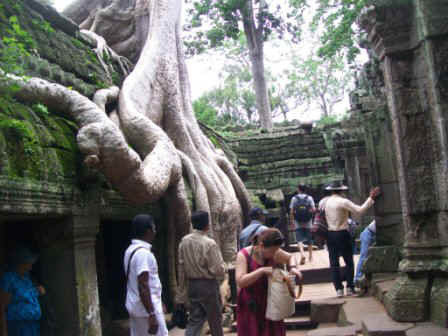 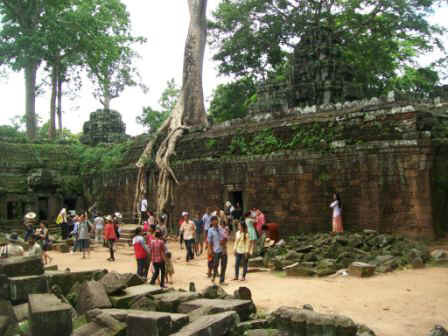 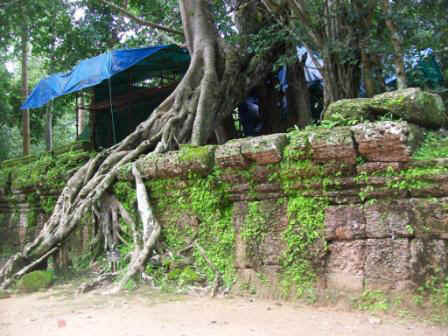 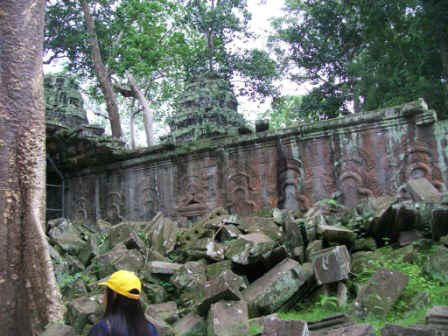 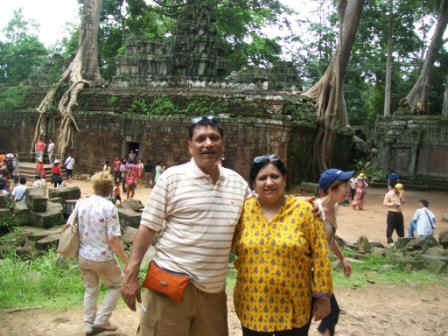 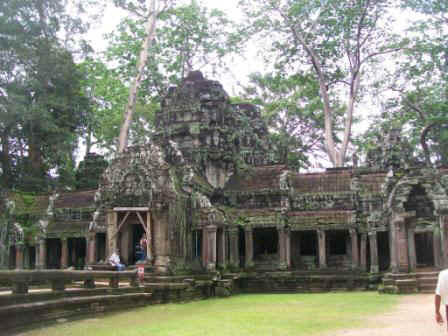 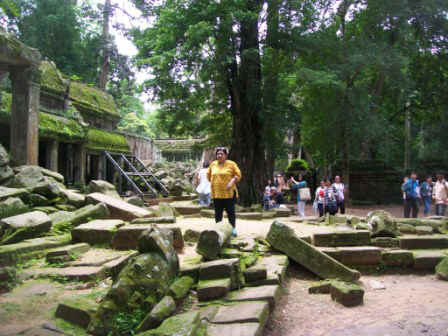 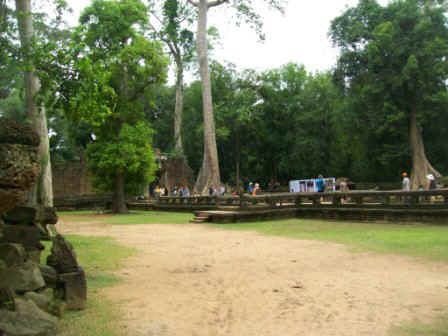 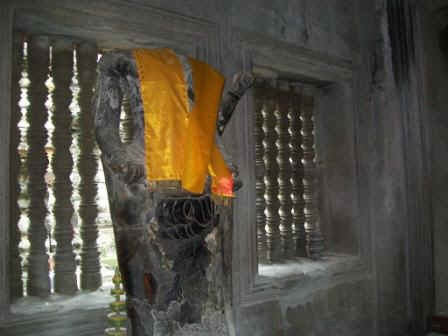 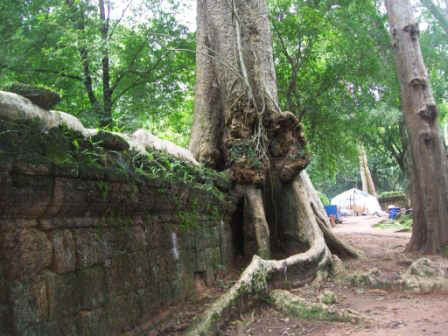 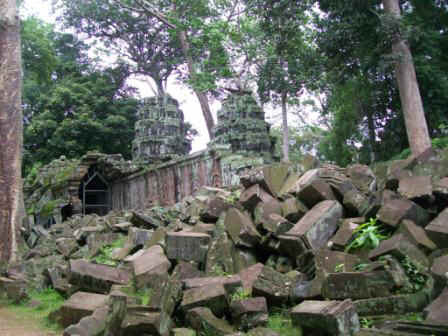 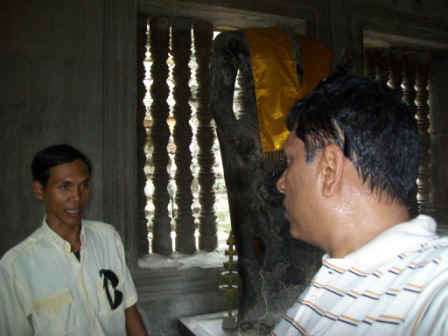 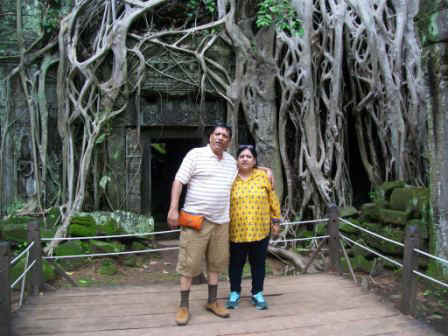 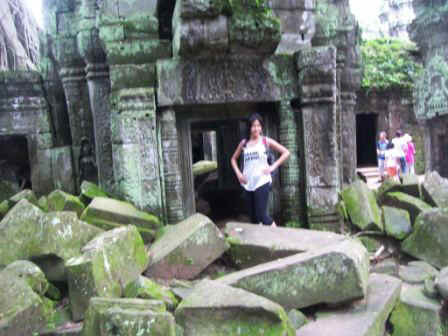 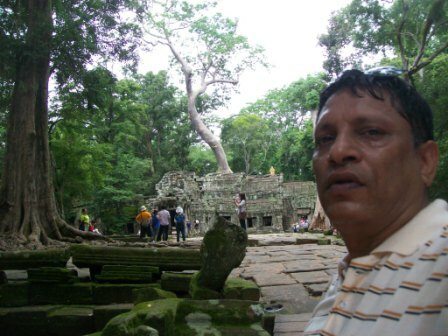 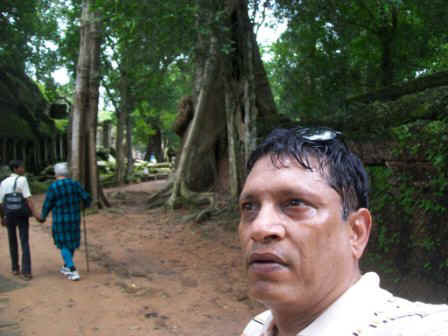 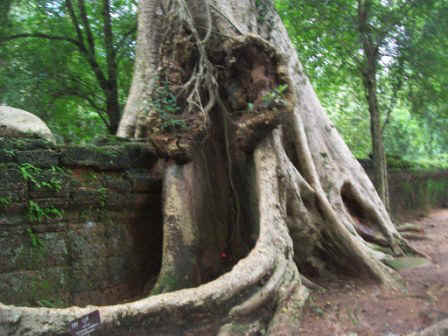 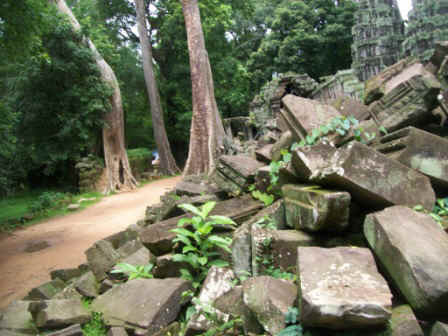 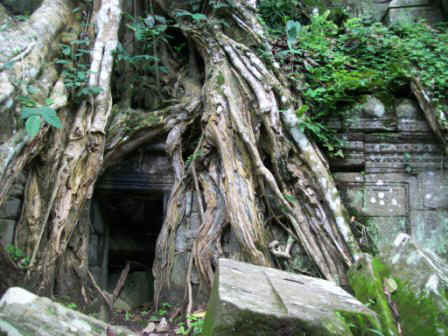 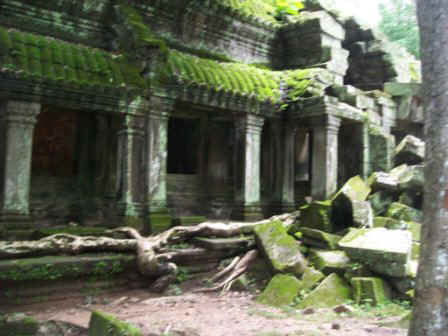 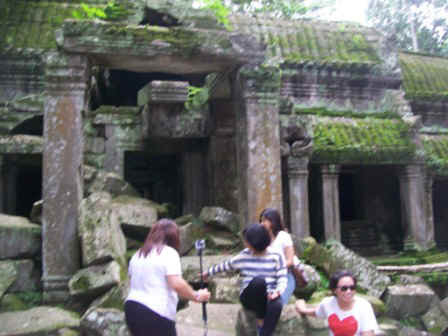 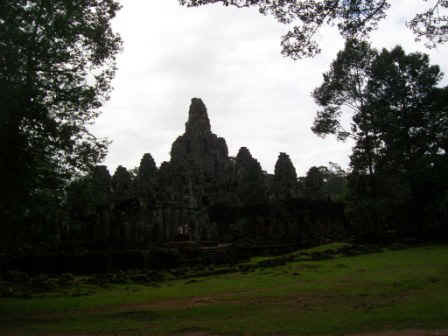 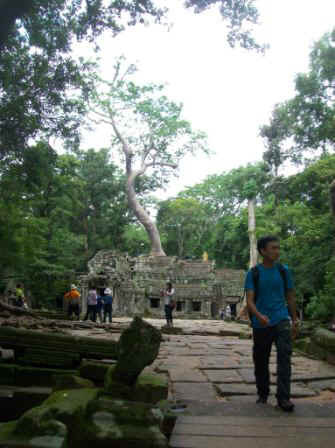 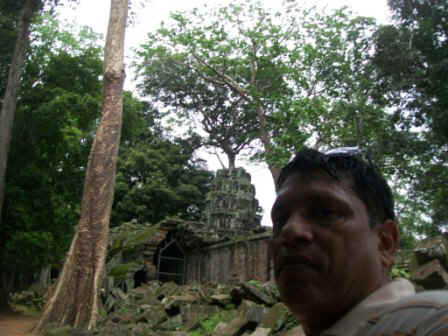 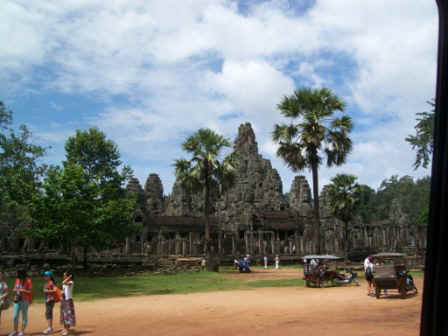 The third is the Jungle temple where trees keep growing and you will see very thick trees have destroyed the temple. 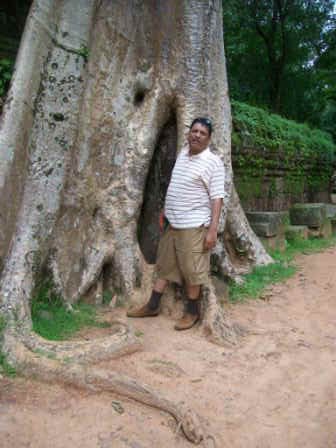 Difficult to explain but absolutely majestic.